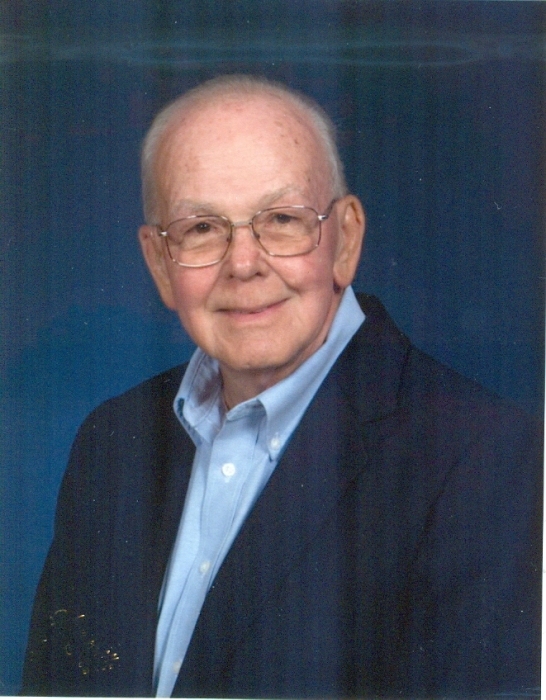 Robert (Bob) G. Bartholomew, 85 years old, passed away on August 22 after battling Merkel Cell Cancer. He leaves behind his loving wife, Judy of 59 years. He was employed at Rapistan for many years. He loved the outdoors and his artwork revealed that. He and Judy liked to travel and have been to all 50 states. Also surviving him are his children, Tom (Marge) Bartholomew, Mayah and Natalie; Karen (Tim) Parsell; Mike and fiancé Emily, Eric and Ben; Sandi (Rich) Perry, Anna and Mattson; a sister-in-law, Paula Smith; brother and sister-in-law Brian and Dottie Johnson; and many nieces and nephews. Bob was preceded in death by his parents, Glenn and Marie; brother Gordon and sister Glenna. The Memorial Service will be Friday, September 7, 2018 at 2:30 pm at Second Congregational Church, 525 Cheshire Drive NE. with Reverend Steve Armfield. You can visit with the family from 1:00 pm till time of service or during coffee after the service. In lieu of flowers memorial contributions can be made to Second Congregational UCC or Faith Hospice.